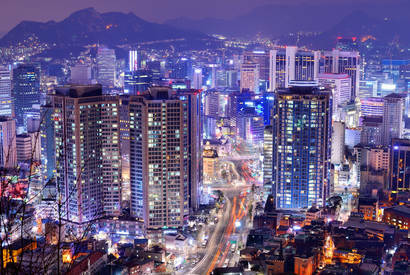 Together with our partner the Innovation Centre in Seoul, Lifestyle & Design Cluster has just got an application approved to invite companies on a study tour to South Korea in 2017. The project is financed by the Danish Research and Innovation Agency. Watch for our newsletter and English news for details in 2017.